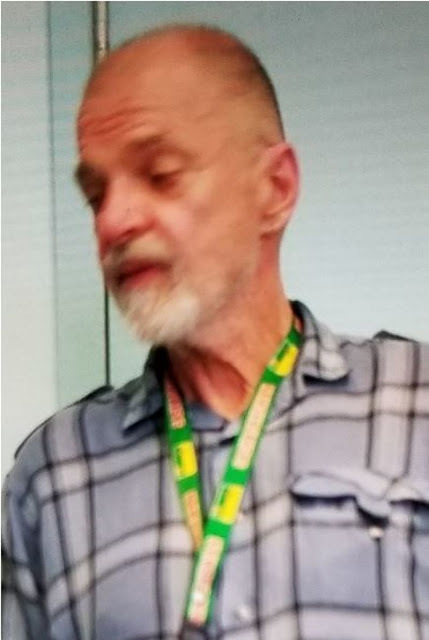 Frederick Peacock, 55, was last seen on the morning of Thursday, May 10, 2018, in the Sherbourne Street and Gerrard Street East area. He is described as 5’10", 170 lbs., medium build, short grey-brown hair, white-grey beard. There is no clothing description at this time.